If some word or excel documents get opened outside of the component, the component window and other office window can avoid interfering with each other. 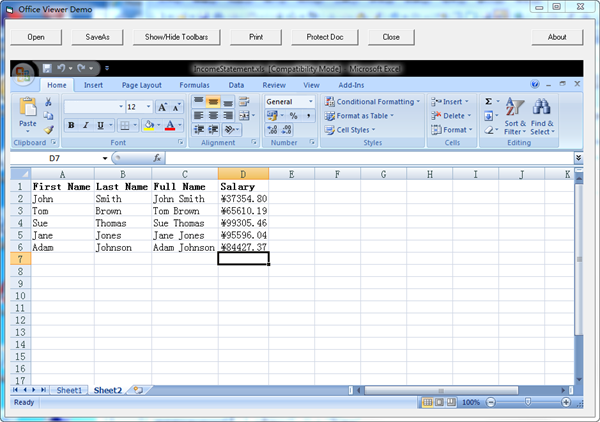 If existing word or excel documents have been opened in the system, the component won't influence them. Avoided affecting other MS office interfaces outside of the component when the component disables the current office window.